K & S Engineering has been in the business for over 60 years manufacturing the highest quality metal products. Carefully engineered lines of metals have unlimited uses in the hobby, hardware, craft, and DIY fields. 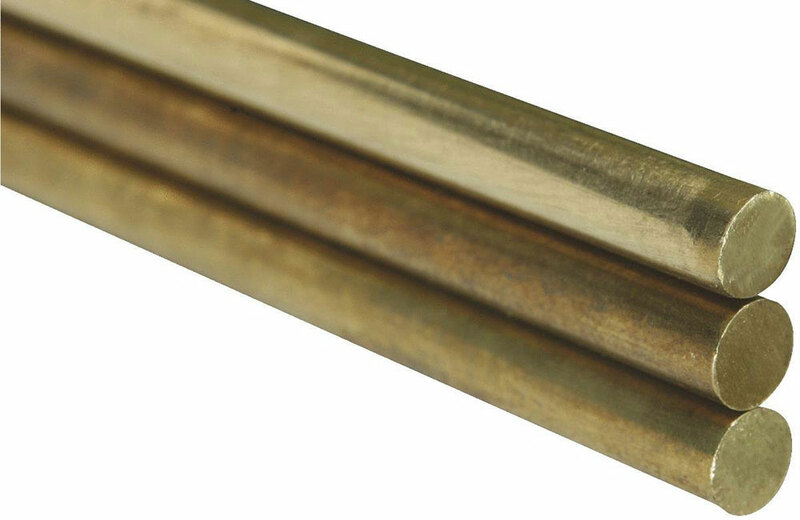 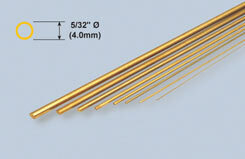 Item Name: K&S Brass Rod 5/32" X 12"
Item Name: K&S Solid Brass Rod 1/8"X36"
K&S Solid Brass Rod 5/16" X 36"
Item Name: K&S Solid Brass Rod 5/16" X 36"